As every year at around this date, one of the most massive and fun Architecture festivals takes place in many cities around the world. 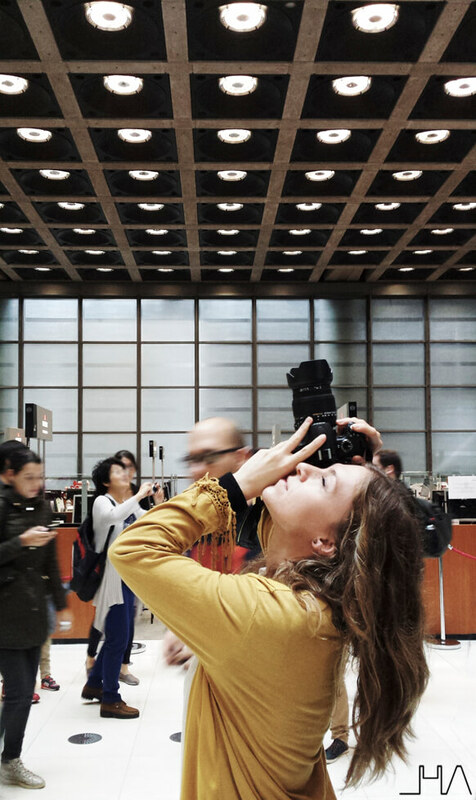 I am talking about the Open House, which this time led us to the overwhelming Lloyd’s Building in the City of London. In one of my previous visits, at IMO, I told you a little bit about this festival. 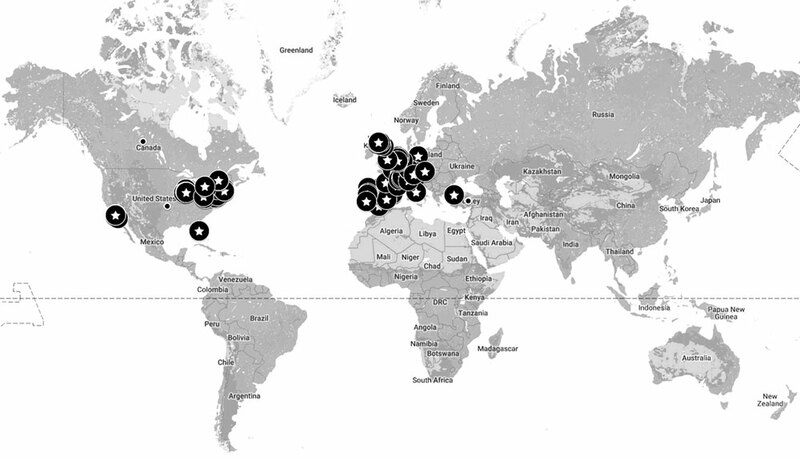 That visit was possible thanks to the 48h Open House BCN, which I never miss. Nevertheless, this time we wanted to visit different places, so we packed our luggage and flew to London. The idea was to make the most of the Open House London 2014, and it didn’t disappoint. We could see not only interesting architecture, but also some of the important buildings that define the skyline of London. This is an interesting and different way of doing tourism, as it allows to visit the interior of private buildings. However, consider the really long queues for visiting famous constructions, such as the ones located in the City of London. Amongst all the visits we did, I wanted to show a work by a different architect from my previous visits. Nevertheless, I could not resist the temptation of writing again about the architecture of Richard Rogers, which we saw in the Centre Pompidou post. 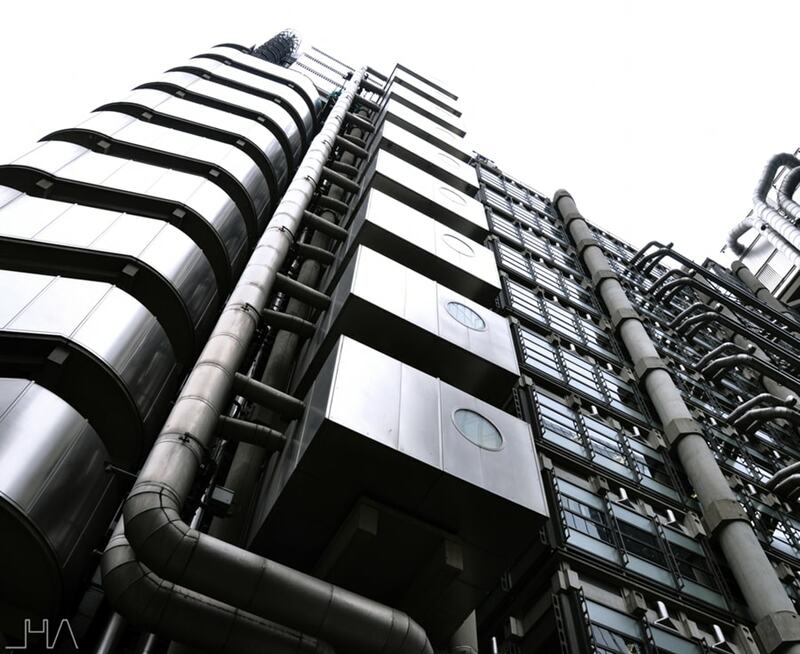 This time we will visit the Lloyd’s Building, an incredible building which surprises both in its interior and exterior. 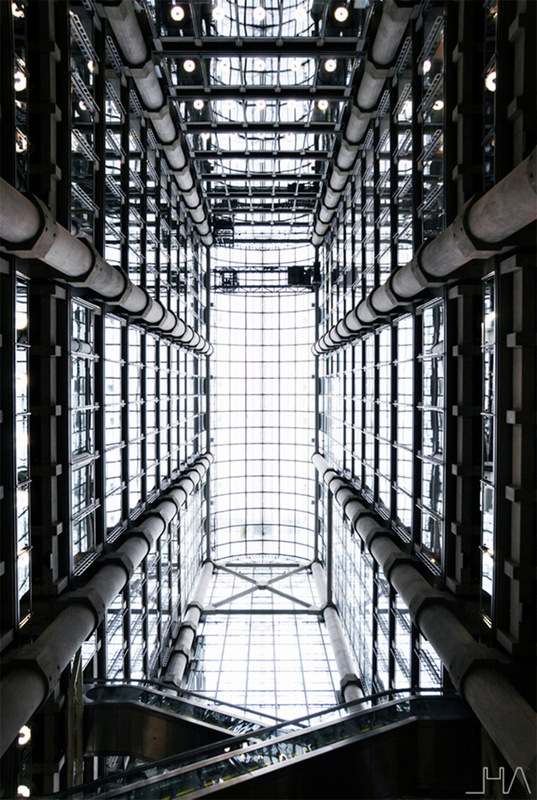 Its history began in the middle of the 70s, when the world’s greatest insurance market, Lloyd’s of London, decided to launch a competition for its new headquarters. 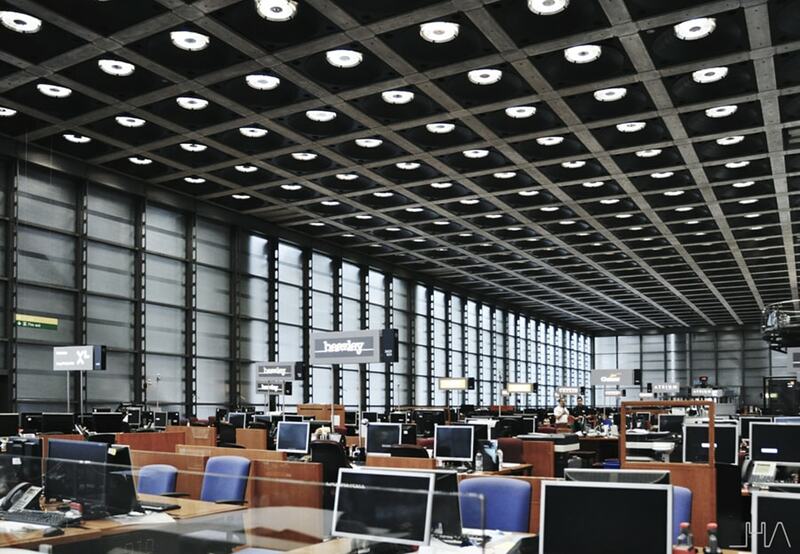 In the last 50 years they had had to move the Underwriting Room twice, which had been an inconvenience for their work. 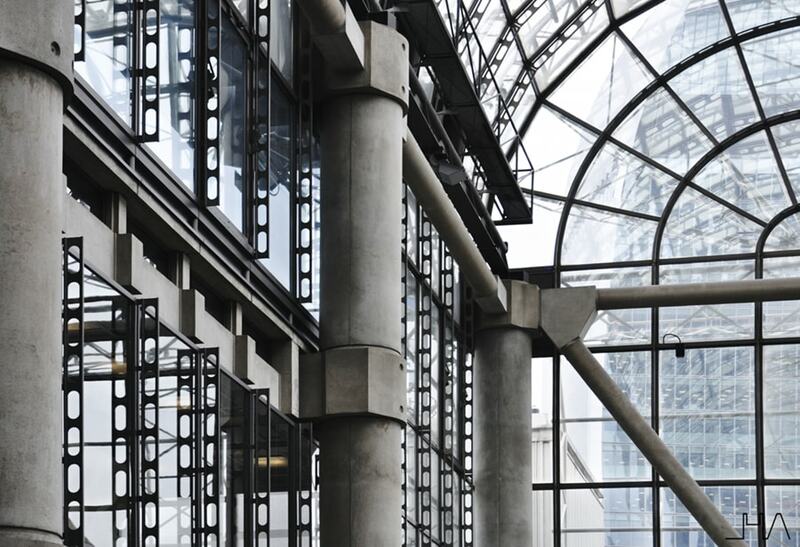 Thus, Lloyd’s wanted a building which could meet its needs for several years and admit future extensions and renovations without affecting their operations. There were twelve architecture firms invited to the competition, but it was Rogers and his team, Richard Rogers Partnership -RRP-, who won. 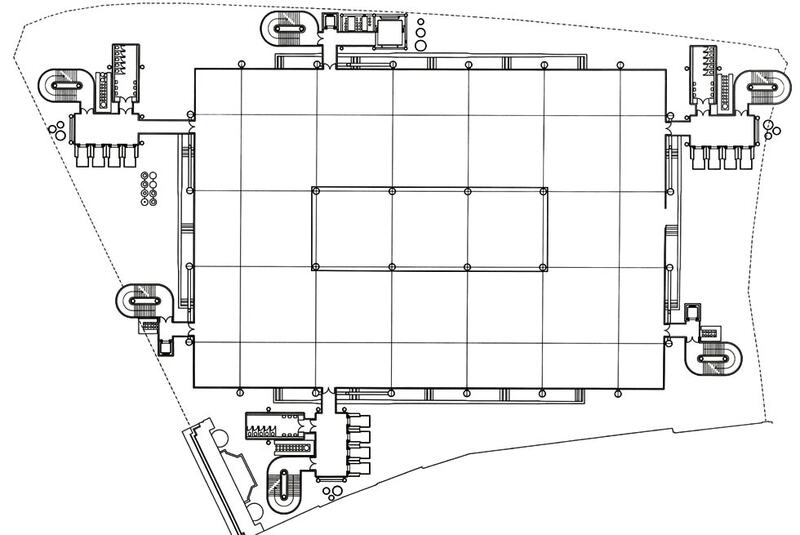 In their proposal, services were banished to the building perimeter, so the interior was completely free. The galleries situated around a central space allow that the Room -the working place- can be extended or reduced without interrupting their operations. Therefore, if the building needs maintenance or more space, it is possible to do the works accessing through the service towers in the perimeter without affecting the office area. This proposal, based on a strategy for the future, was the one that convinced the company. 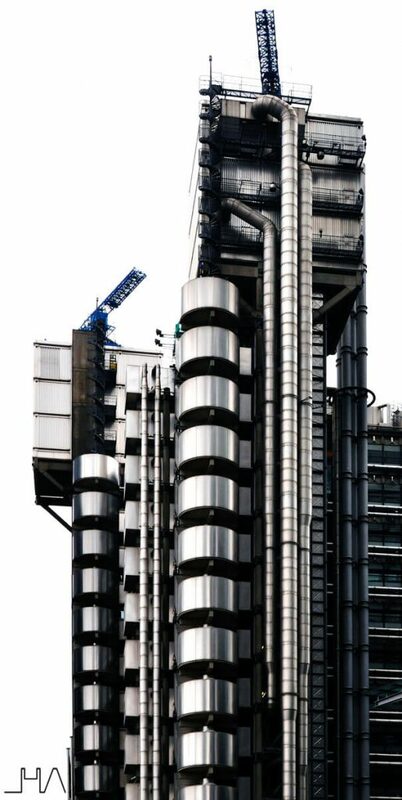 Hence the works for the Lloyd’s Building began in 1981. The design changed a little bit in order to adapt the building to the new market requirements, as the new technologies had advanced a lot in those years. 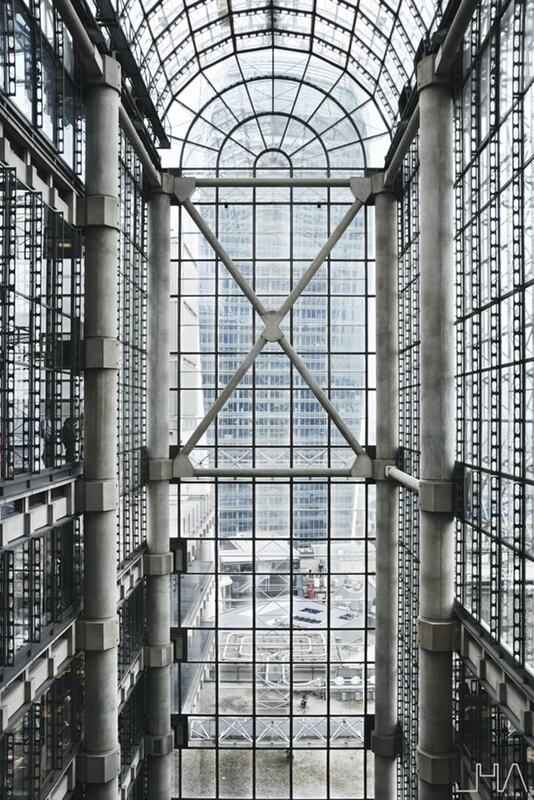 Finally, Her Majesty the Queen opened the new Lloyd’s of London building in 1986. 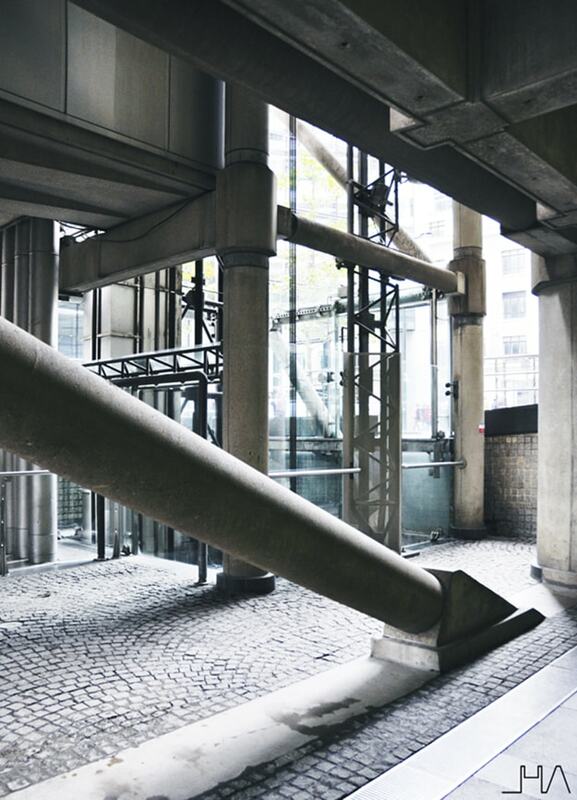 The spectacular futuristic aesthetic of the Lloyd’s Building does not leave any pedestrian indifferent. One cannot avoid looking up and staring at the amazing service towers and its façades of glass and stainless steel, with plenty of ducts. 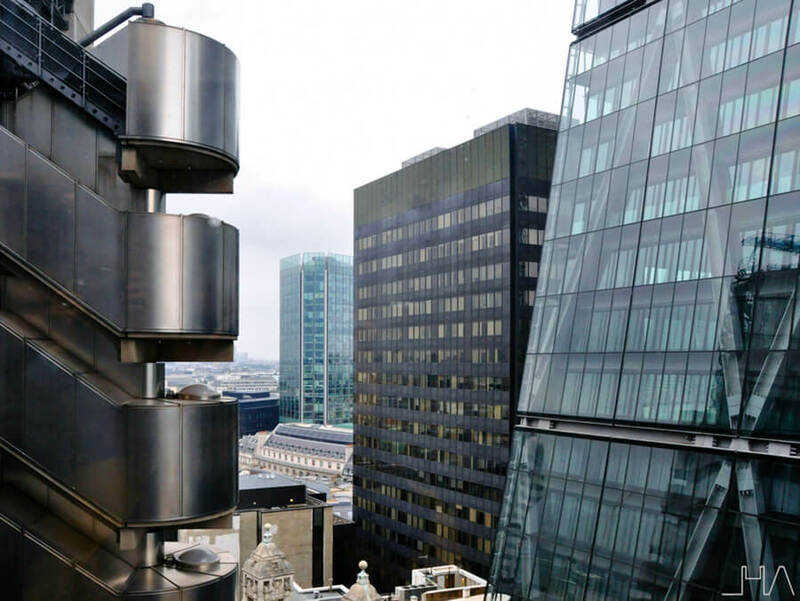 The external lifts, which have become little glazed viewpoints, catch people’s eye going up and down randomly. All seems to be there by chance, as if they were later additions, but the truth is that everything fulfils its role and is in the right place. 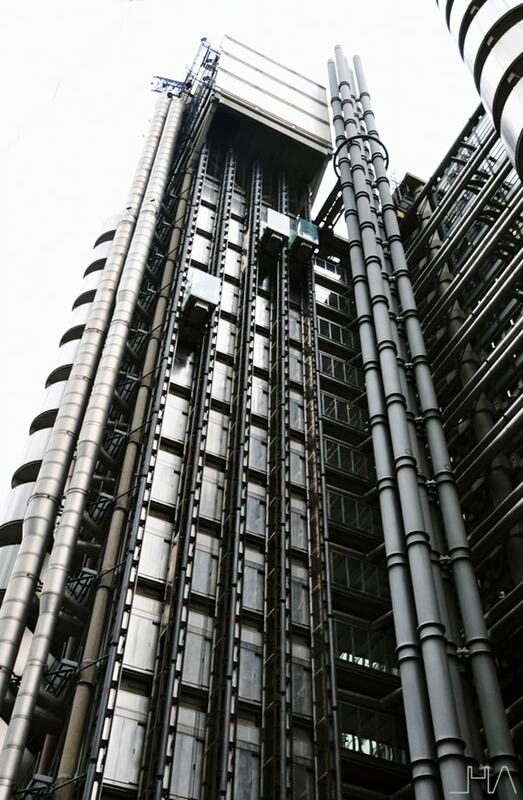 There is no doubt that the Lloyd’s Building is a perfect example of the High Tech style in Britain. The ones who follow my Architectural Visits already know that one of the High Tech pioneers was the Centre Pompidou, by Richard Rogers in a partnership with Renzo Piano. In that visit we learnt a little bit about High Tech’s history, we saw its features and we met its forefathers. If you are interested in this peculiar style or you just want to take a quick look at it, I strongly recommend you to go back and visit the Centre Pompidou. 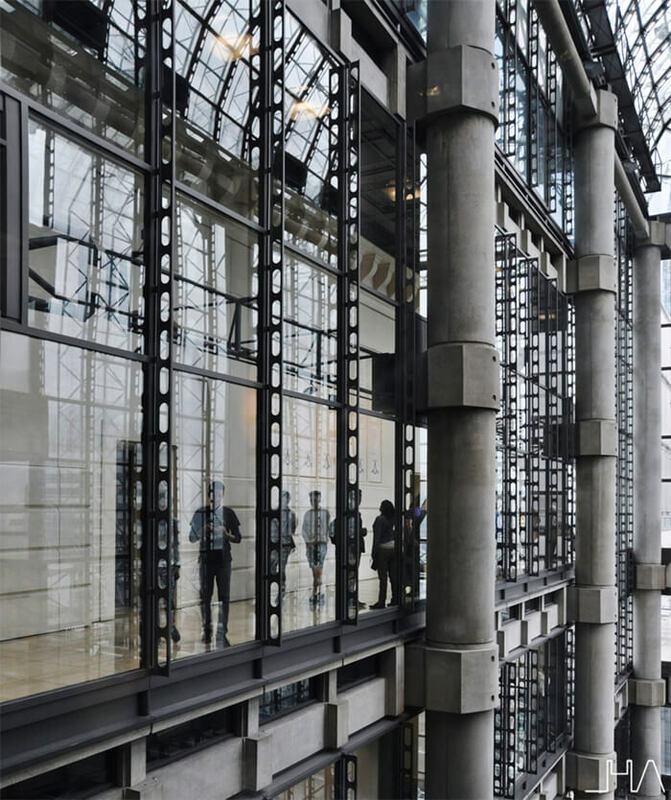 In the Lloyd’s Building we can see again a façade that does not hide its guts, but it shows them proudly. 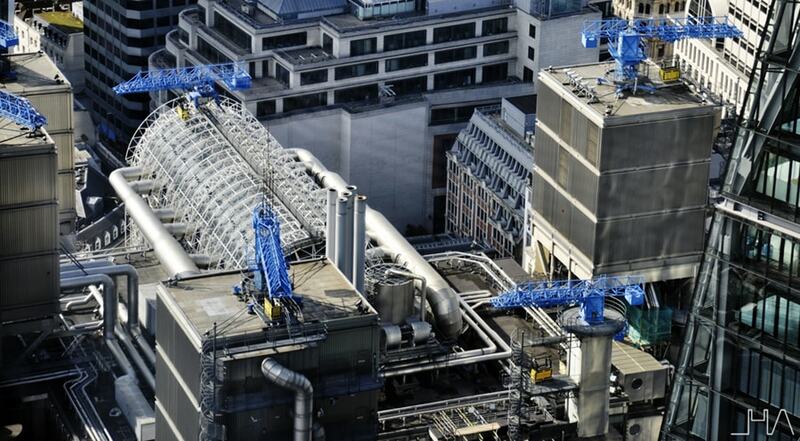 Six service towers, made from different elements of stainless steel and with blue cranes for maintenance on the top, engulf a rectangular block of offices. 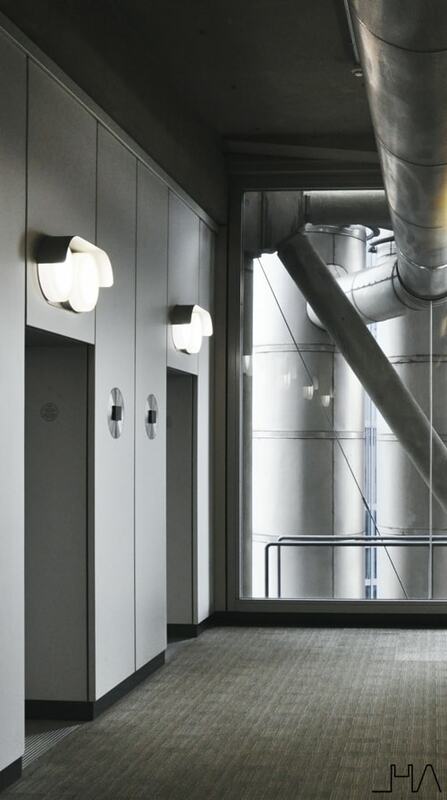 These towers give the provocative appearance to the building, showing the escape stairs, the lifts, the prefabricated toilet cabins and all the ducts made from steel, without colours. The central core of offices remains in the façade background, with pipes and ducts around it when it is required. Much of the glass is translucent, so the public cannot see into the trading floor from the outside, as it is a strictly private operation. Nevertheless, the interior offices need to be in contact with the outside. Thus, respecting the first requirement, there are vision strips of clear glass placed at standing or sitting level depending on the floor. 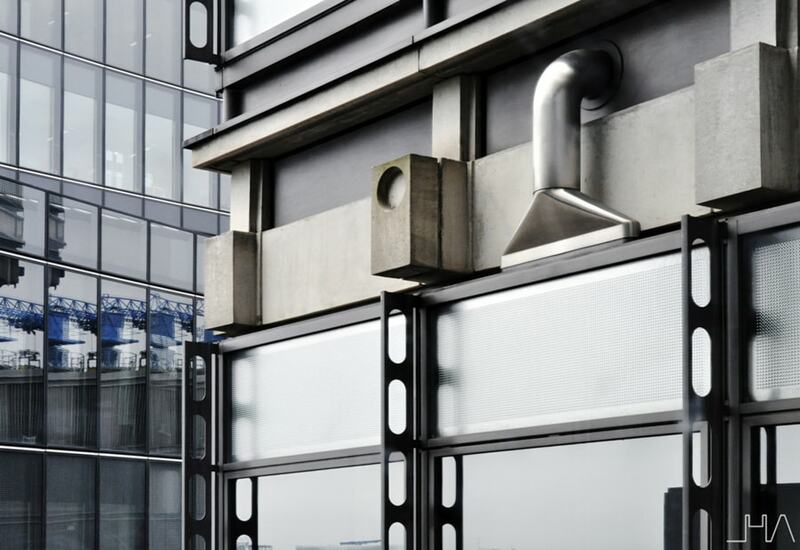 The window bays in the façade are divided by projecting perforated aluminium mullions, and some of them have a fun air duct shaped as a fish tail. 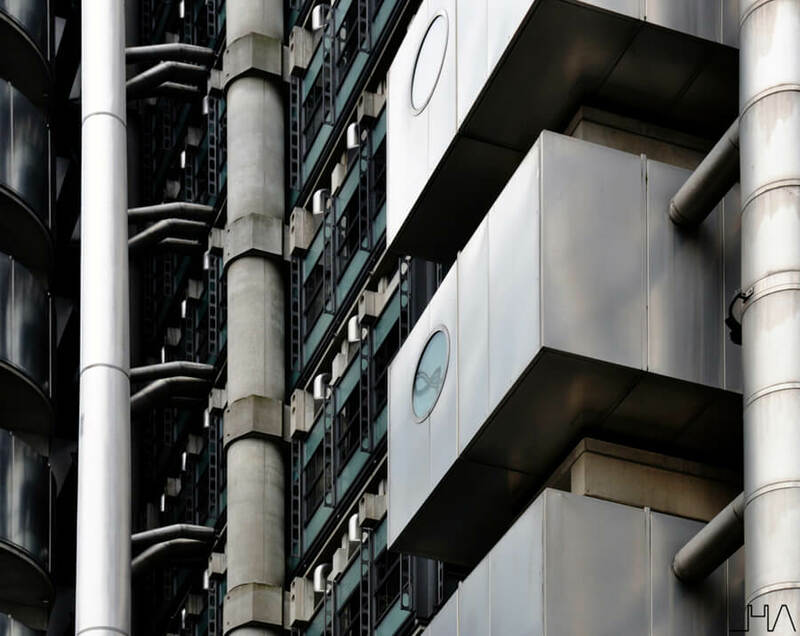 Unlike the Centre Pompidou, where metal is the only material used in the structure of the museum, the Lloyd’s Building has a concrete frame as a result of the City of London’s fire regulations. A lot of work was required to achieve a very high quality concrete, as it was very important to maintain the slimness in the design. Judging by the final result, we can say that it was a great success. 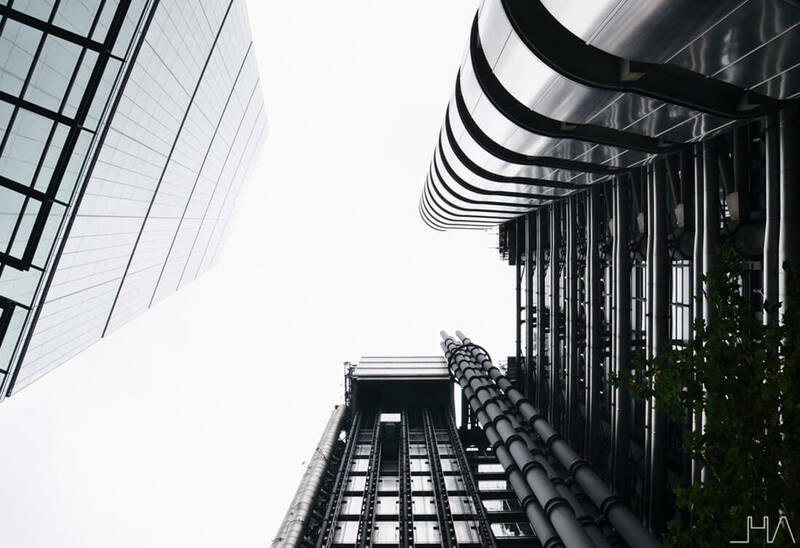 There are 28 cylindrical and slim piers that support the rectangular office block, 20 of which are placed outside of the building and can be seen. These ones can go unnoticed amongst all the vertical ducts that go through the façade. Besides, they cannot compete with the shiny steel boxes of the toilets or with the striking emergency stairs. I was looking forward to entering the building, however, looking and taking photographs of the outside made the waiting more pleasant. 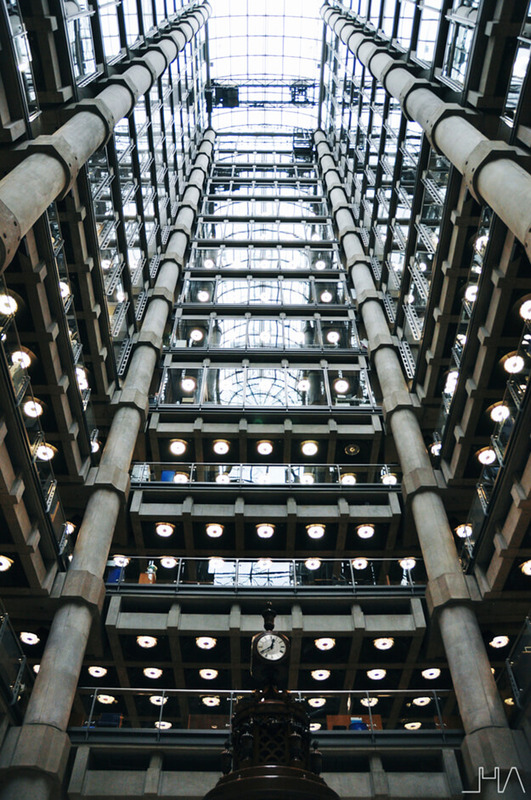 Once we went into, I finally understood why the Lloyd’s Building has been taking people’s breath away since it was opened. When we passed through the security check and took the escalator to go inside, we were brought into the Room -the Underwriting Room-, the spectacular hall that organizes all the building. I assure you that this is one of the most amazing interior places in which I have ever been. With 60 meters high, this central atrium is covered by a huge glass barrel vault, thanks to which all the inside space is full of natural light. In this space, it is almost impossible not to recall the Crystal Palace by Paxton, a spectacular building made of glass and cast-iron to house the Great Exhibition of 1851 in London. And finally we can find the rest of the vertical structure in the central atrium. There are 8 slim piers connected with the ones in façade to support the whole building by means of a concrete floor slab. These interior piers emphasise the hall verticality and take the glance to the barrel vault, while they leave the working floors behind. As I have already mentioned, the vertical communications –stairs and lifts- are centralised and placed in the service towers. 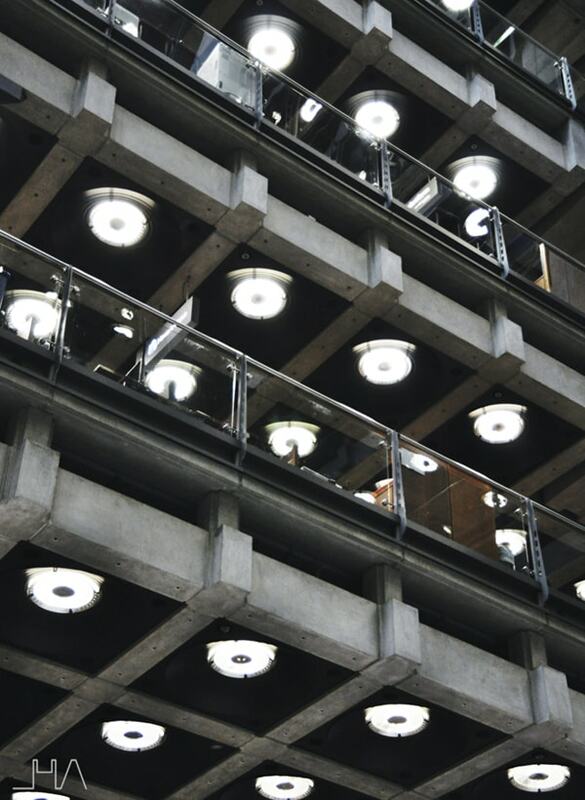 Nevertheless, we can find escalators connecting the first four levels, where the underwriters do their job. 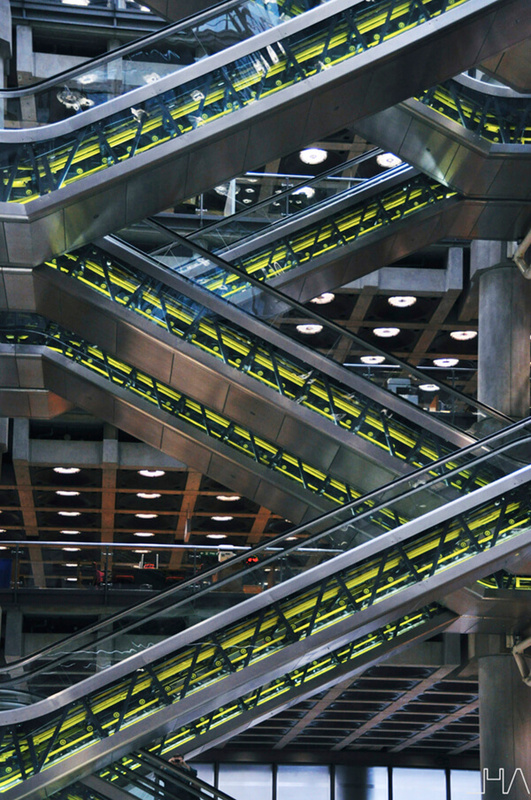 These escalators expose all their mechanisms in bright yellow colour, so not only do they remind us that we are in a High Tech building, but also they contribute to the feeling of dynamism in this busy working space. 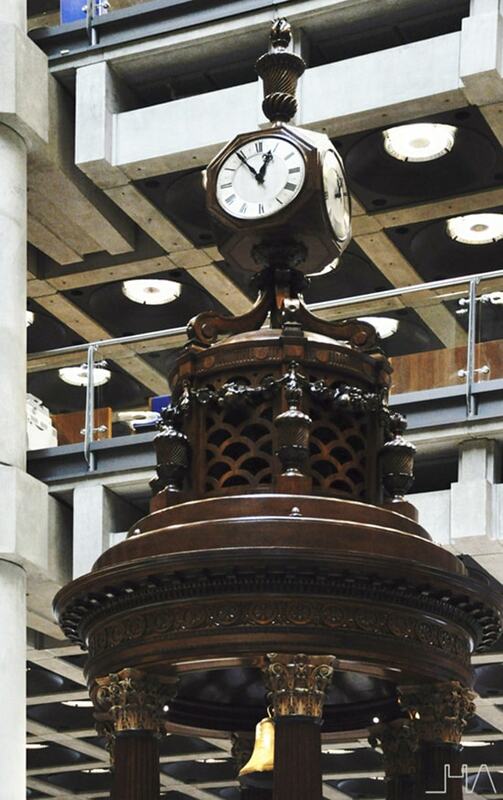 We can see the famous Lutine Bell just in front of the escalators, within a rostrum that takes the form of a grand wooden tempietto designed by Edwin Cooper for the old Lloyd’s 1928 building. It has traditionally been rung to herald good or bad news related to insurance market, but nowadays it is only rung on ceremonial occasions. Later we were led to a service tower. 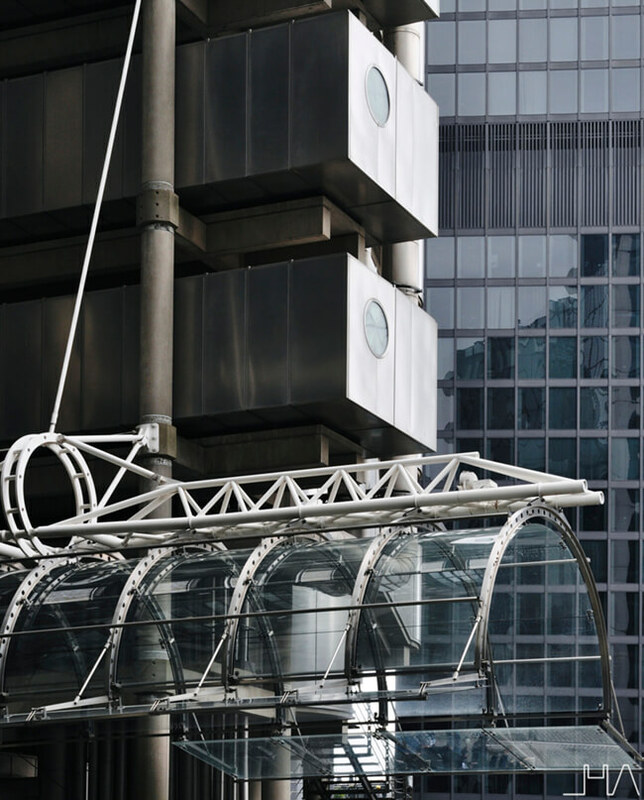 There we took one of the 12 glazed lifts that are installed in the Lloyd’s Building, which were the first of their kind in the UK. The glazed lifts provide magnificent views across London so the journey is really enjoyable. It is a very recommendable experience for those who love the highs. Once at the top, the gallery 11 offers very beautiful views. It is possible to look down and see the great central atrium from above, nearly at the vault level, surrounded by all the office galleries. From this point you can see the spectacular tall window that closes one of the vault’s side, which is also made of glass and steel and provides more natural light to the building. Just at the same level you can visit the Adam Room, which has nothing in common with the rest of the building. 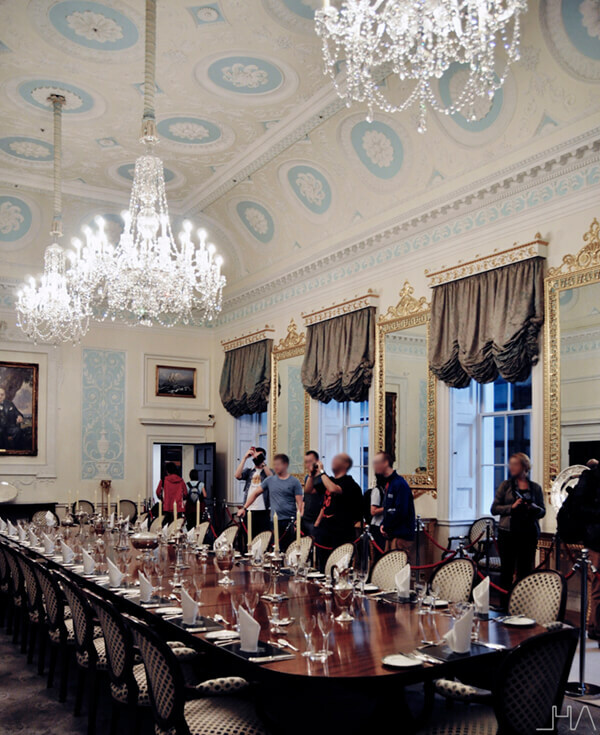 It is a dining room designed in 1763 and installed in the old 1958 Lloyd’s building. It was relocated to the present building in 1986 and it is used for meeting and presentations as well as for its original purpose of dining. I must say that this room surprises any visitor, but we need to know that this is the eighth building for the Lloyd’s of London. Actually, the new building has included part of its legacy, and it has added the old library and the old building façade. In the gallery 11 there is a detailed miniature of the whole building. It is perfect to have an image of the building as a whole. 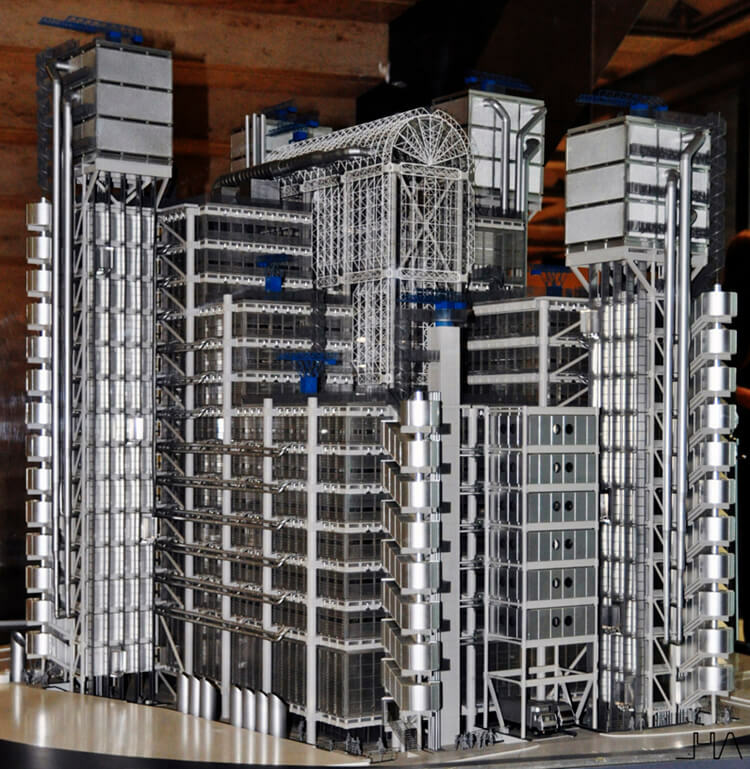 To conclude, it is important to say that Richard Rogers Partnership thought about the negative impact that the Lloyd’s Building could have on the environment, and they included design features with energy efficiency specifically in mind. The building has received numerous awards. Furthermore, it was included in the Listed Buildings and Conservation Areas at Grade I in 2011, due to its flexibility of design and the architectural innovation. 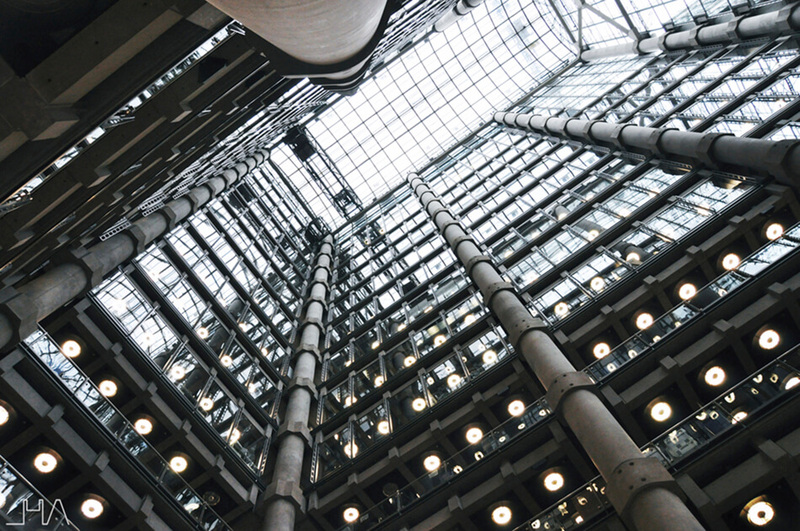 There is no doubt that the Lloyd’s Building is part of the great architectural icons of the 20th century. This construction placed in the City of London and surrounded by important and modern skyscrapers, has a timeless appearance that makes it unique. Therefore, if you have the opportunity, don’t miss it!